The Trelleborg Excavator range is ideal for use in the construction, waste management and timber industries. Trelleborg Excavator tyres offer excellent traction and stability through their innovative tread design and construction while keeping machine downtime to a minimum by eliminating punctures. 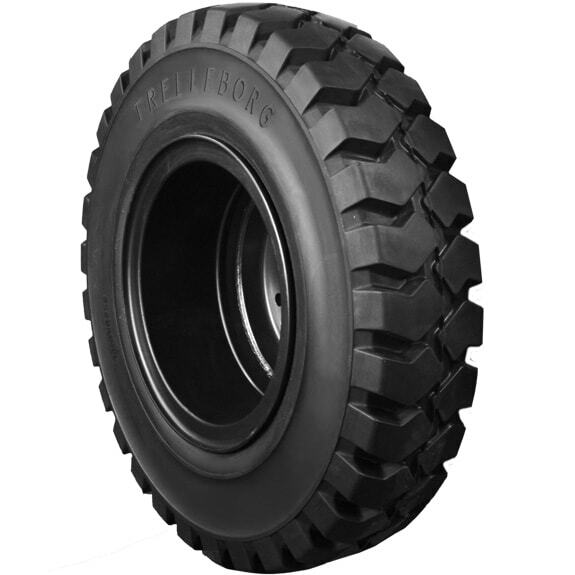 This tyre delivers outstanding performance in environments where safety is vital and downtime unacceptable.